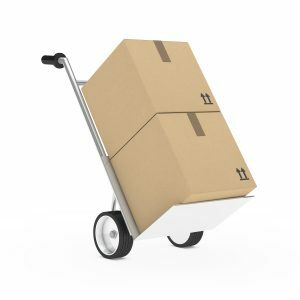 Relocation Category Archives — Jacksonville Divorce Lawyer Blog Published by Jacksonville, Florida Family Law & Divorce Attorney — Wood, Atter & Wolf, P.A. Moving for a job, family or any other reason can be more challenging if you have minor children in Florida. As a Jacksonville divorce lawyer, clients often ask me whether they need to notify the other parent if they intend on moving out of town and/or out of state. The answer is, “yes.” When there are minor children, Florida does have a notification requirement for the parents to follow in relocating since it will impact the time-sharing plan ordered with the court. So, what do you have to do if you are moving with minor children? First, in accordance with Florida Statute 61.13001, the move must be outside of a 50 mile radius to qualify under the statute. Therefore, simply moving down the street or within the same city will not give rise to this requirement. In Florida, Are There Any Restrictions on Moving Away With My Child After a Divorce or Paternity Case? Often parents going through a custody battle think about whether they would like to stay in the same place where they are fighting the battle. Working as a divorce attorney in Jacksonville, Florida, I have noticed that many individuals feel that once they have gone through their divorce or custody issues, they really would like to relocate to a different city. When this issue comes up, whether it be for a job change or a life change, the answer is always the same in a Florida case involving children: If you have the child the majority of the time, then you must put the other parent on notice of your intent to relocate. Florida Statute 61.13001 is the Relocation Statute that dictates how a parent can move with a minor child in Florida. As is the case with most statutes, understanding the terms is the key to actually following the provisions laid out by the legislature so that you are in compliance with Florida law. 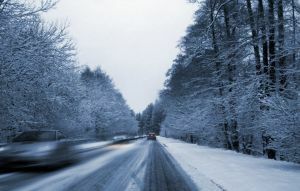 If you do not follow the statutory requirements, then you may move to your new place only to be forced back to Florida by the court and your ex. 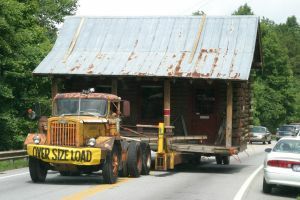 To summarize the Statute, a relocation is based on a parent moving away from the primary residential address for more than 60 consecutive days and that move is more than 50 miles away from the residence. Basically, if you live in Jacksonville and move to Orlando, then you have to file for relocation under the statute.